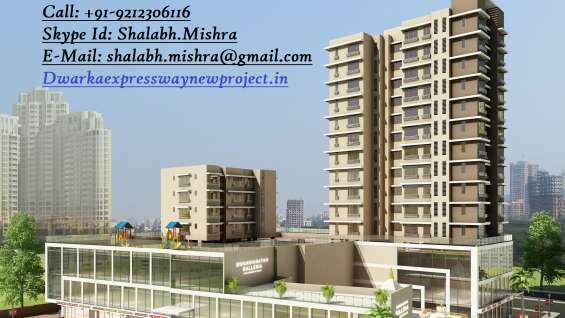 AC, Aerobics, wi-fi, GYM, Community Hall, Bar, ATM, Near Metro Station, Parking, Tennis Courts, Near Bus Stand, Power Backup, GAS, Community Gate, Servant Room, Modular kitchen, badminton, Fire Alarm, Lift, CCTV, Wooden Flooring, Sauna Stream. 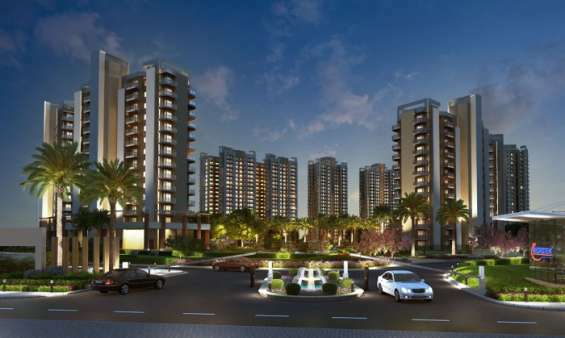 enigma designed by renowned architect ARCOP is going to be Gurgaon’s new landmark residential complex. Spread over 15.6 acres of peace and tranquility, to cater to the demands of the elite league living, the master plan is a perfect blend of aesthetics, technology, human creativity and nature’s bounty. These residential towers have been meticulously crafted and tastefully designed keeping its resident's comfort & style in mind. The spacious 4 & 5 bedroom apartments starting from 3400 sqft and penthouses are bestowed with all modern age facilities and ample natural daylight to balance the best of both.